Keeley Haftner is a Chicago-based Canadian artist whose practice is developing in the context of questioning value-based hierarchies. Haftner obtained her BFA in 2011 from Mount Allison University. Though an emerging artist, she has obtained an expansive list of grants, awards, professional and exhibition experience. Haftner is a 2011 BMO Financial Group’s 1st Art! Art Competition winner (NB), she participated in Toronto's 2012 Nuit Blanche, she has done residencies within Canada, the U.S, and Iceland. Haftner is the founder and previous director of Street Meet Festival. She has exhibited work nationally and internationally, and received national attention for her 2013 public commission by Saskatoon’s Placemaker Program. Haftner and a collaborating scientist from the University of Chicago are recipients of the 2015-16 Arts, Science & Culture Initiative Collaboration Grant, and she is soon to be published in the upcoming 3D Additivist Cookbook. 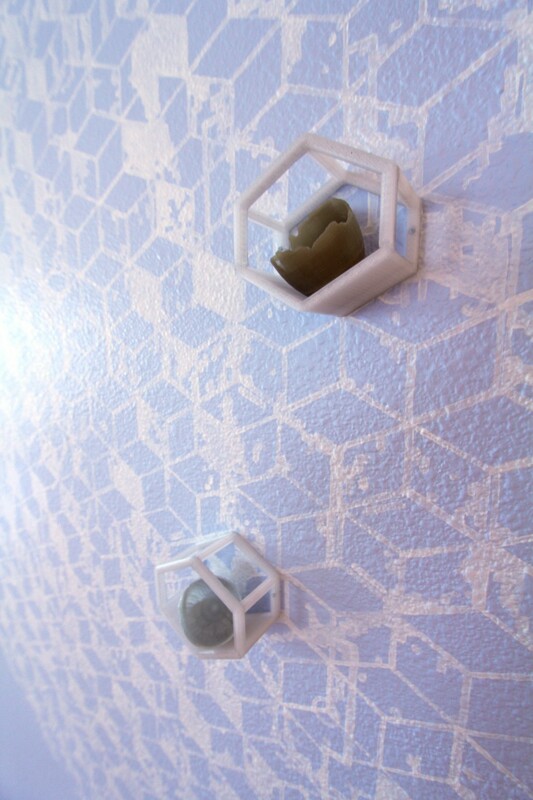 Haftner is currently pursuing her MFA at the SAIC in Chicago, IL.